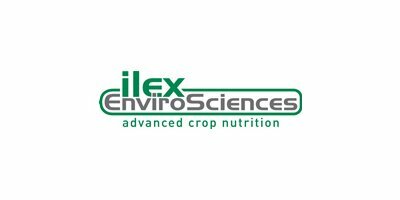 Ilex EnviroSciences is to develop and supply UK farmers and growers with easy to use, advanced nutrition tools to optimise plant health and crop performance with maximum efficiency and minimum environmental impact. Ilex EnviroSciences Ltd is a family run, British company manufacturing and supplying a comprehensive range of concentrated foliar fertilisers and seed treatments. Founded as Ilex Organics in 2003 the company has developed and expanded its product portfolio to meet the needs of both conventional and organic farming operations, becoming Ilex EnviroSciences Ltd in 2009. We use only the highest grade raw materials in advanced formulations to deliver nutrition in the most readily plant available forms. We have been pioneers in the use of phosphite technology and plant biostimulant activators to enhance nutrient use efficiency in both foliar fertilisers and nutrient seed treatments.